A bill approved by the state Assembly Thursday would add California to the growing number of states seeking to legalize the cultivation of industrial hemp — a biological relative of marijuana. Supporters claim that despite its family links, hemp is a completely safe product that could become a cash crop for California farmers because of its use in a long list of products from soap and cosmetics to rope, jewelry and even luggage. 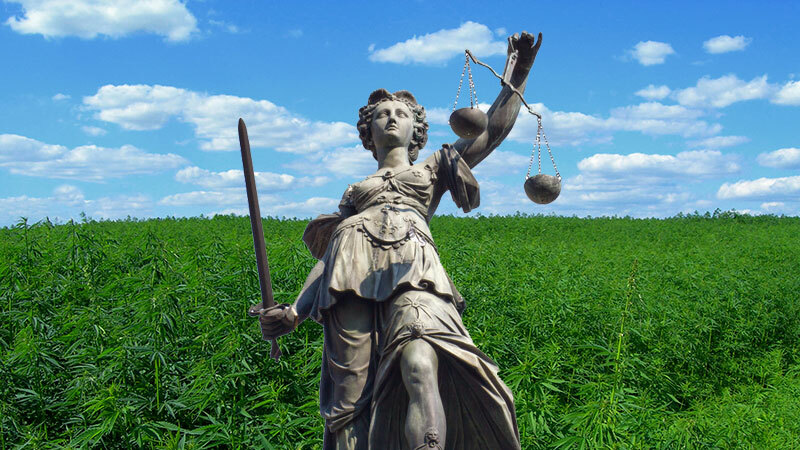 Thousands of local businesses, organizations, individuals, and farmers are backing new industrial hemp legislation (AB 1147), that would give California farmers the right to grow low-THC varieties of hemp. California Certified Organic Farmers (CCOF) is the first major agricultural organization to support Assemblyman Mark Leno’s new industrial hemp bill based on the huge economic potential represented by the production of organic hemp in California. Though Matt clearly articulates his accurate understanding that marijuana and industrial hemp are distant biological cousins, with hemp having only trace amounts of THC, he misses no opportunity to confuse the issue throughout his article. Governor Arnold Schwarzenegger’s plan to get rid of junk food in schools has one thing going for it: Cutting out junk food actually works.